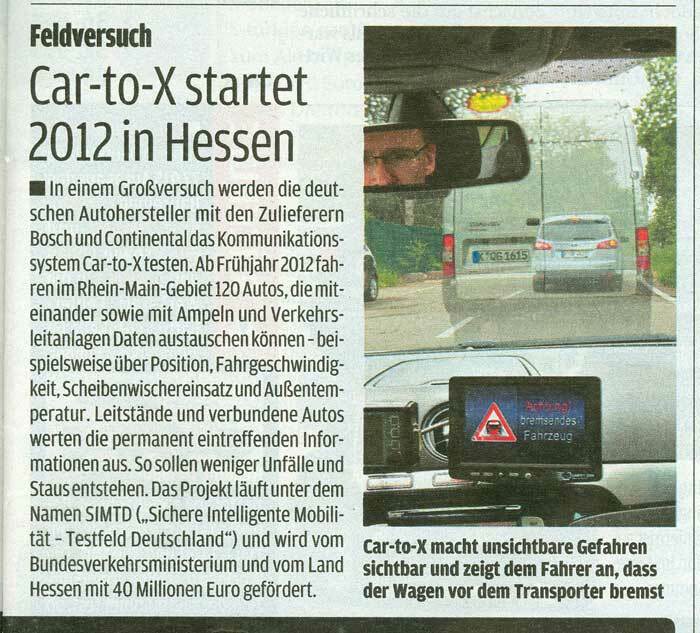 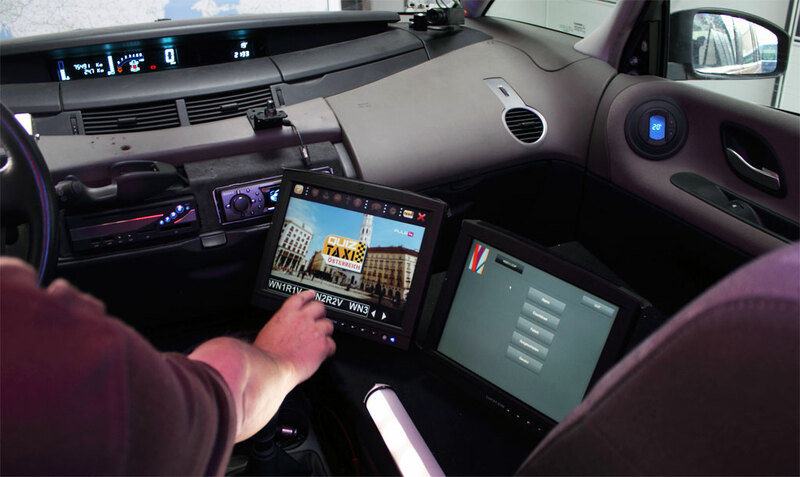 Example : The project simTD (Sichere Intelligente Mobilität Testfeld Deutschland, Car-to-X) uses the sunlight-readable TFT display CTF700-H from CarTFT as controlling-monitor for their testing vehicle fleet. 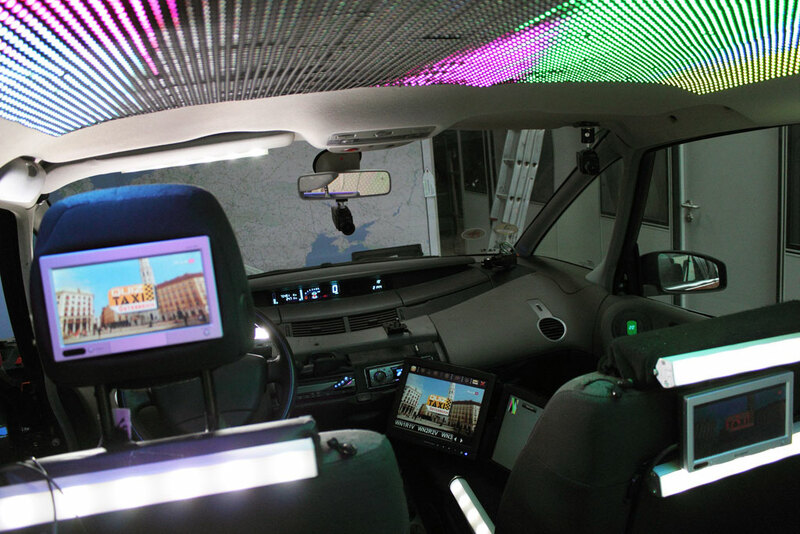 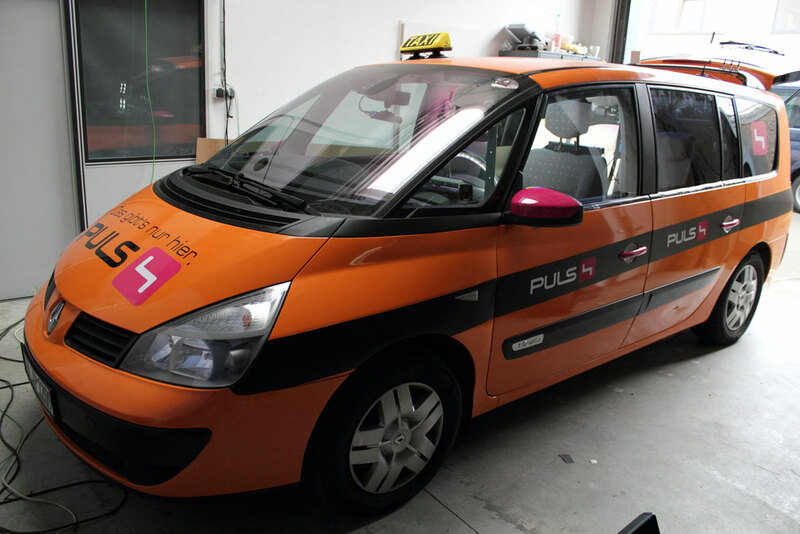 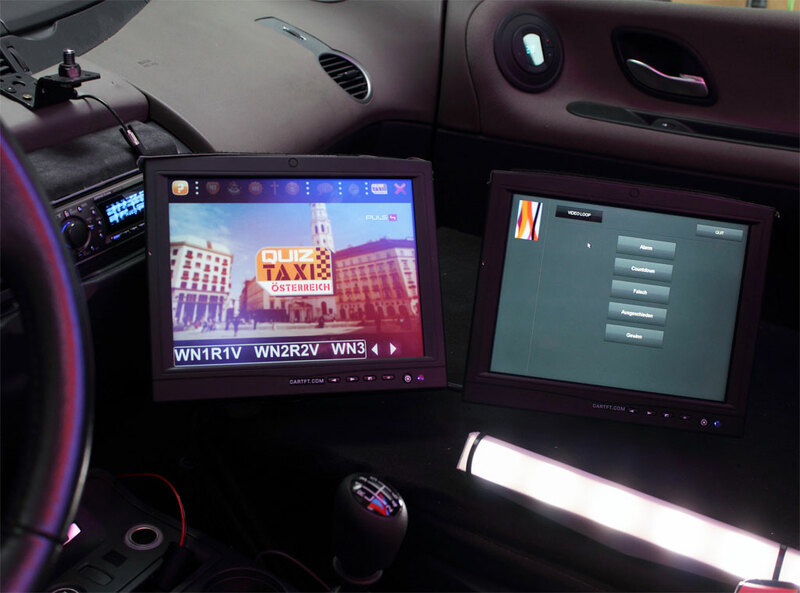 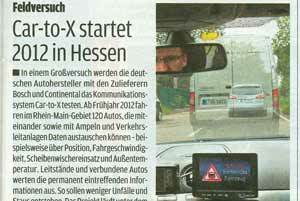 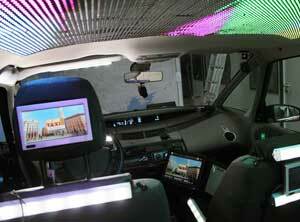 Example : Quiz Taxi Austria (Puls4) uses car-pcs and sunlight-readable TFT displays from CarTFT as controlling-monitors for the TV trivia show. 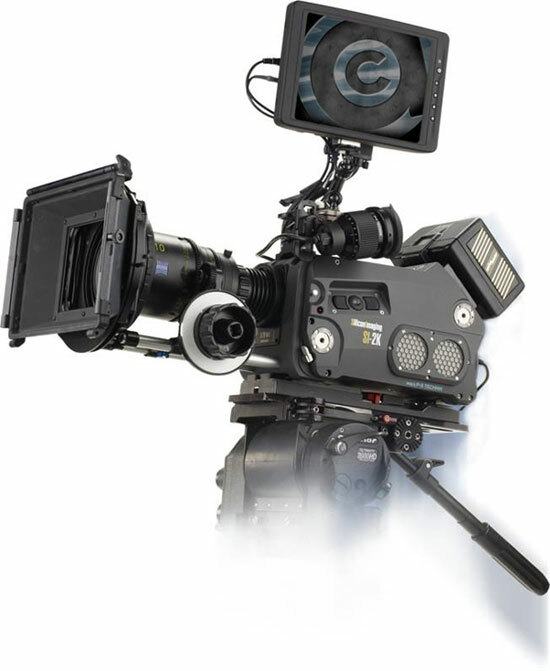 Example : P+S Technik from Ottobrunn uses sunlight-readable TFT displays from CarTFT as controlling-monitors for High-End cinema-cameras. 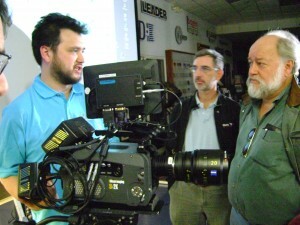 These camereas were eg. 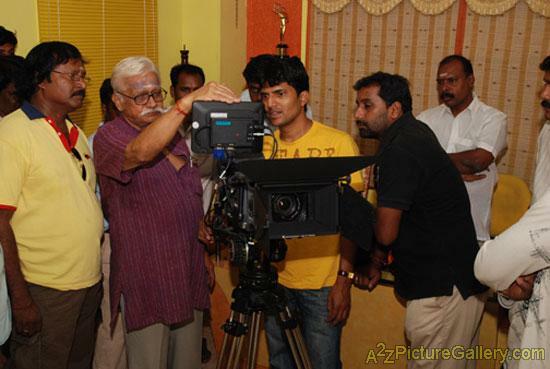 used in the making of "Slumdog Millionaire".